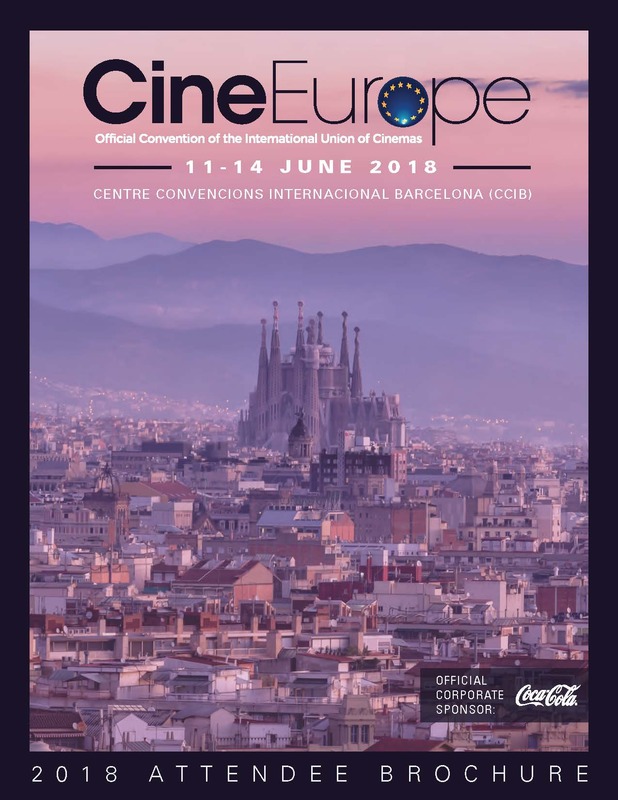 Paris (France) and Vienna (Austria) - July 27, 2015 / Ymagis Group (ISIN: FR0011471291, TICKER: MAGIS), the European specialist in digital technologies for the motion picture industry, and Austrian cinema exhibitor Cineplexx, a subsidiary of Constantin Film Holding, GmbH., today announced it will equip up to nine additional Cineplexx auditoriums with Dolby Atmos immersive sound technology. 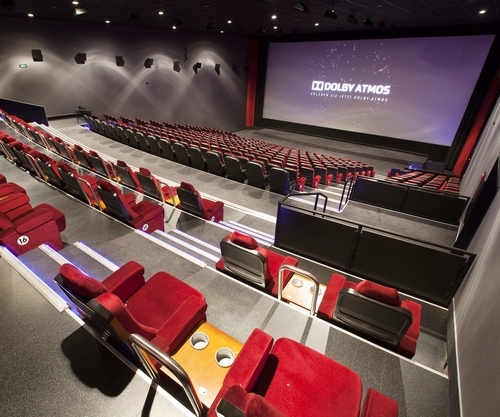 Three Dolby Atmosscreens were successfully installed in July at Cineplexx Linz, Cineplexx Amstetten and Cineplexx Wiener Neustadt by Ymagis Group’s Vienna-based company, dcinex GmbH. 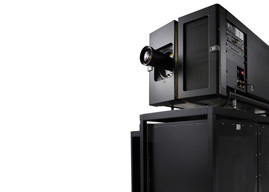 The company also completed earlier Cineplexx Dolby Atmos installations in Vienna and Graz, in 2012 and 2013 respectively. Dolby Atmos delivers moving audio—sound that can be precisely placed and moved anywhere in threedimensional space, including overhead. It brings entertainment alive all around the audience in a powerfully immersive and emotive experience. Since its introduction in the cinema in 2012, Dolby Atmos has been embraced by all the major Hollywood studios, 14 Academy Award® winning directors, and 27 Academy Award winning sound mixers, among others. To learn more about Dolby Atmos, visit dolby.com/Atmos. Source: Ymagis SA and Constantin Film Holding Gmbh. Dolby and Dolby Atmos™ are registered trademarks of Dolby Laboratories, Inc.